Why is Food Truck – Food Safety Training necessary? 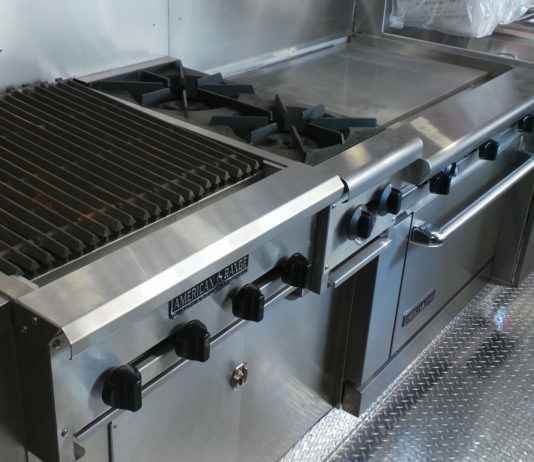 Food safety should not only be a food truck’s top priority for patron’s health – but it affects the sales and continued patronage of a business. 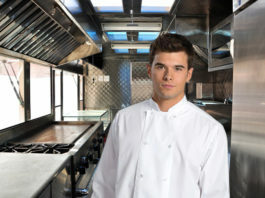 A single mistake by an untrained employee can cause a foodborne illness from a food truck and be a detriment to its’ future success. The CDC estimates that each year 48 million people get sick from a foodborne illness, 128,000 are hospitalized, and 3,000 die. Because of these alarming statistics, many states require certification of food managers which may include a food safety exam. States, counties, and/or cities may require you to be trained and pass an exam to ensure that all food handlers receive a reasonable level of training in food safety practices. Local requirements may exceed the state’s minimum requirements. Research your city’s codes and regulations regarding food trucks. 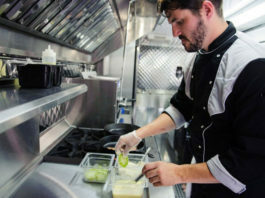 The food truck trend continues to accelerate as entrepreneurs use them to enter the restaurant industry and sometimes spin off brick-and-mortar operations. According to Statista, the value of the U.S. food truck industry has grown 7.9% over the past 5 years – and is forecast to increase by another $140 million by 2020. In 2015, the value of the U.S. food truck industry was $856.7 million – and is forecast to increase to be $996 million in 2020. Food trucks are mobile food service establishments, which can sell a variety of products including ice cream, ethnic cuisine, hamburgers and street food. The benefits of food trucks is that they are able to change location and do not have to rely on customers visiting one fixed location. 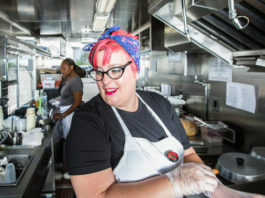 According to a survey published by the National Restaurant Association, consumers aged 18 to 34 years of age were the most likely to purchase a meal from a food truck, followed by 54 percent of diners aged between 35 and 44 years.